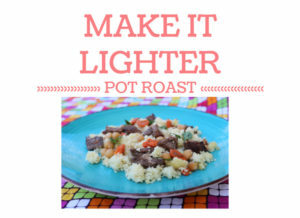 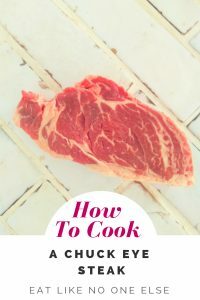 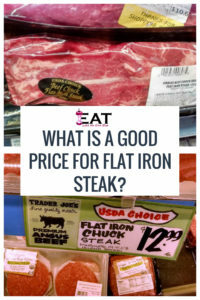 What is a Good Price for Flat Iron Steak? 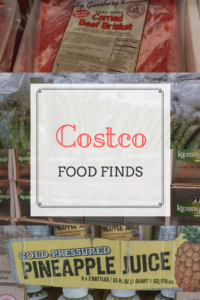 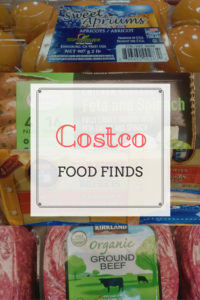 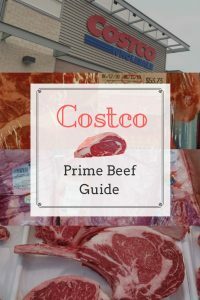 What Prime Steaks (Beef) Can You Buy at Costco? 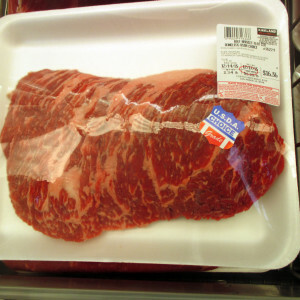 Has the Price of Beef at Costco Gone Up?